will deliver better services to Maldivians. 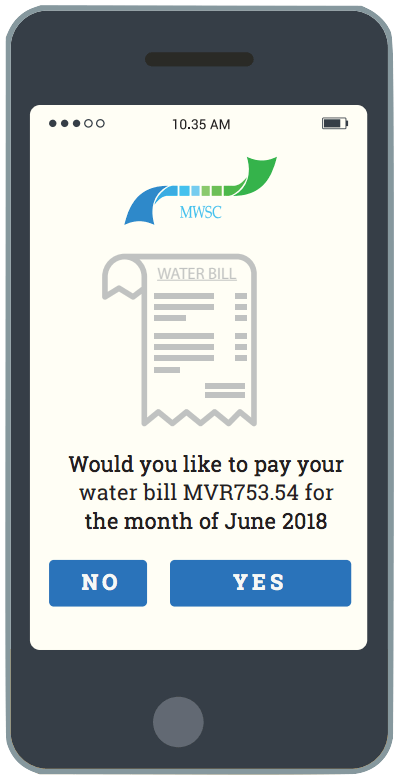 All Maldivians including the unbanked will be able to send and receive money instantly regardless of the island they live or payment solution they use. Transaction will be transparent with rich and informative messages for both payer and payee, and will be received instantly. End users will have access to funds in real time. The process of making payments will be more flexible and modular. Identifiers such as ID card, email, phone numbers and fingerprints can be used to execute payments. The simple account to account instant payment system will enable innovation and support a great customer experience for Maldivians. Introduce easy to use and cost effective digital and integrated payments solutions to eliminate cheque and reduce the level of cash in circulation. Payment service providers will have access to the account-to-account domestic payments scheme, thus enabling digital and integrated payments services. Open APIs and rich transactions information will promote data driven innovation and new value propositions. The flexible and open system will invite new business models, business strategies and technologies. 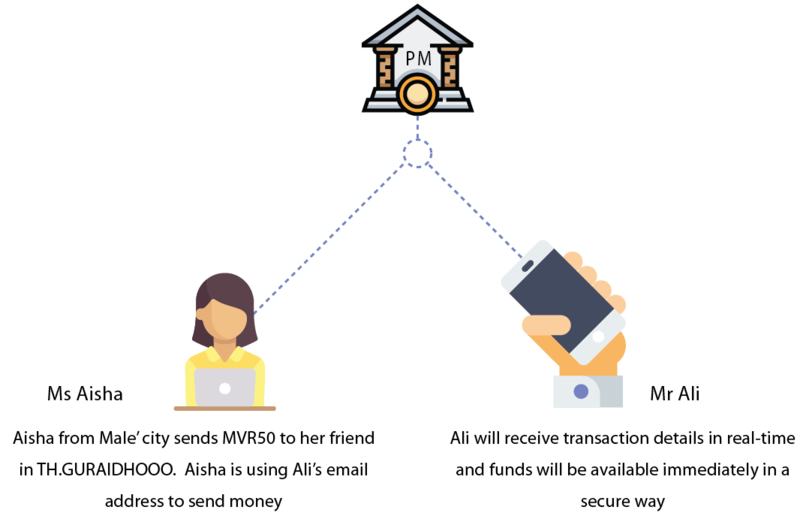 Introduce two types of players in the Maldives payment space; Account Information Provider and Payment Service Provider, which will promote competition and innovative payment solutions. Payments regulations will be developed as the payments system continues to evolve to ensure that the users and regulators have a high level of confidence in the payments system. Standardised, automated processes and real time processing minimise cost and risk. System errors will be minimized and fraud will be resolved quickly especially at the early stage. The Maldives Payment System Development (MPSD) is a multi-phase initiative by the MMA to address key needs of the Maldivian economy. Increasing the end-to-end speed of payments while ensuring the efficiency and safety of the payments system is given primary importance. With the future of payments in mind, the system will be open and flexible to accommodate and foster innovation and competition in the Maldivian payments space. A digital solution with mobile and web-based interfaces will allow all users to send and receive money instantly. All types of regular payments, such as utility bills, rent and recurring government fees, can be paid through this solution. The Payments Improvement Community was established to provide opportunities for all stakeholders to take part in its full portfolio of payments improvement initiatives. Whether you are an end user, government institution or a financial services innovator you will be able to work in groups with similar areas of interest to provide constructive feedback. I would like to stay engaged by joining the Payment Improvement Community. Specifically, I am interested in engaging on the following payments topics and initiatives.